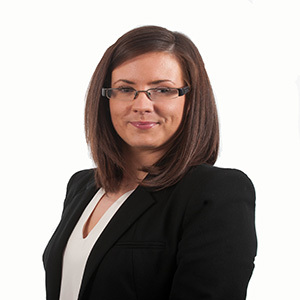 I joined the firm in 2006 and specialise in wills, probate and elderly client work. Qualifications and professional achievements: I am a member of the Society of Trust and Estate Practitioners (STEP) and have an advanced professional certificate in will preparation. How did you end up working for a law firm? I had always been interested in law and when I moved from Yorkshire to Lancashire I applied for a job in a Solicitor’s firm and have worked my way up to handling my own caseload. Unusual fact: I adore my two chocolate labradors and we take part in canine agility events. Staff courteous and helpful at all times. We have been with them for about 40 years. Found you when applying for Court of Protection. Have used many times since. Extremely likely to recommend Birchall Blackburn Law. I’ve been a client for 60 years. Excellent service – thank you. Looked on the internet for law firms and found Birchall Blackburn. One phone call and the rest is history. In my dealings with Lisa, everything was perfect. What could be a harrowing experience was so relaxing. Don’t change anything.